Home » We Love Libraries Storytime! 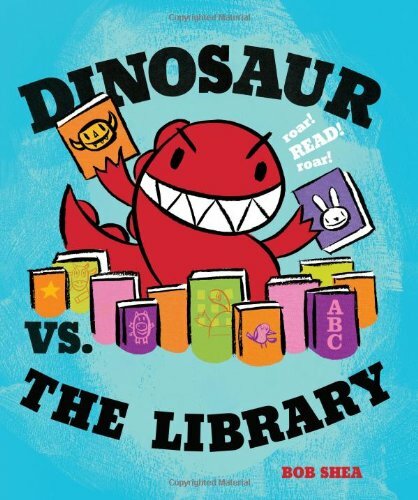 We’re celebrating National Library Week with librarian Christina Nelson, who will share some of her favorite books about libraries, including Dinosaur vs. The Library. She also has some songs and activities planned-- come join us at 10:30 AM and express your love of libraries!